Reddy has been sent to judicial custody till November 24. 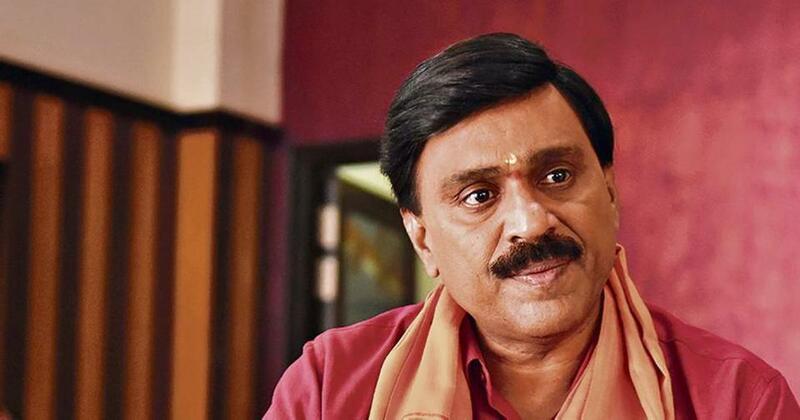 The Central Crime Branch on Sunday arrested former Karnataka minister and mining baron G Janardhan Reddy in Bengaluru in connection with a bribery case, ANI reported. Reddy’s aide Ali Khan was arrested as well. Reddy has been sent to judicial custody till November 24. “We have taken the decision to arrest him on the basis of credible evidence and witnesses’ statements,” said Additional Commissioner of Police Alok Kumar. Reddy was charged under Sections 420 (cheating), 120B (criminal conspiracy), 201 (causing disappearance of evidence of offence) and offences under the Prevention of Money Laundering Act, Bar and Bench reported. Last week, the police had said Reddy was absconding. On Saturday, he turned up for questioning at the Bengaluru office of the Central Crime Branch. Reddy has denied any wrongdoing and has accused the police of “misleading the media”. The owner of a firm called Ambident Group, which has been accused of duping investors, has alleged that Reddy demanded Rs 18 crore to bail him out of a case. Reddy was a minister in Karnataka’s BS Yeddyurappa-led Bharatiya Janata Party government at the time. The money was allegedly converted to gold and handed over to Khan. The Ambident Group has been accused of duping hundreds of investors and is facing a Rs 600-crore fraud case. “We are going to recover the money and give it to the investors,” Alok Kumar said. On November 6, Reddy’s confidante J Shantha – former BJP minister B Sriramulu’s sister – lost the Ballari parliamentary bye-election. The Congress won the seat, which had previously been the BJP’s bastion. 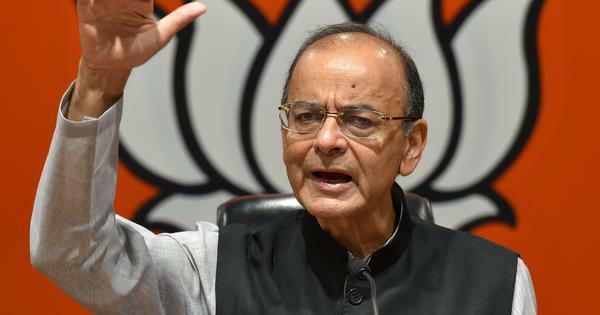 However, Kumar has denied any connection between the Congress’ victory and the inquiry.